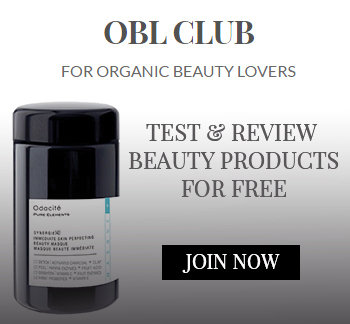 Similar to the organic food revolution, organic beauty is now sweeping the world. Jessica Alba is slaying with her Honest Beauty company, Gywneth Paltrow with goop and you can now find organic beauty brands in Target and Sephora. Many of us are now choosing to lead healthier, more conscious lifestyles from what we eat to the clothes we wear to the beauty products we use. It’s shocking when you think about the thousands of chemicals lurking inside our everyday skincare and makeup products, many of which are linked to cancer, infertility and birth defects. We’re learning that it’s important to nourish our beauty through our skincare and makeup since the skin absorbs majority of what we put onto it. 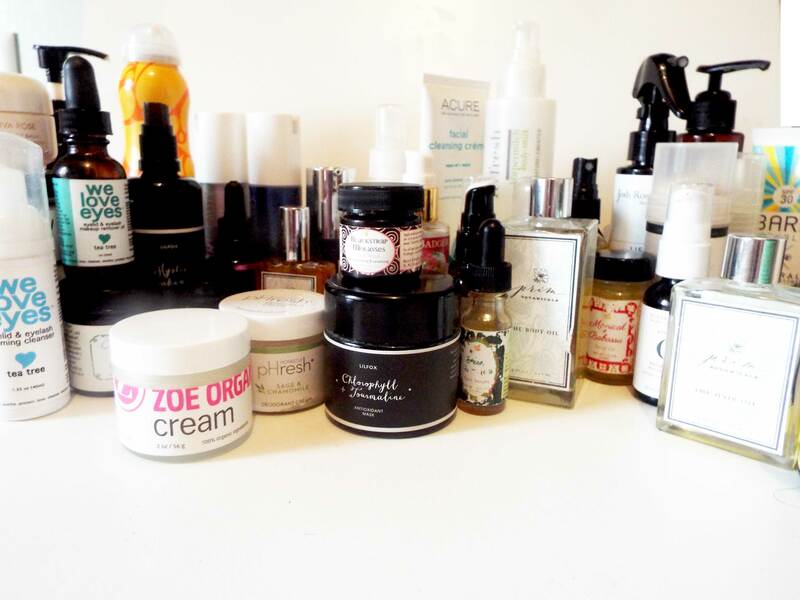 With more and more people deciding to place their health first when it comes to beauty, the organic beauty market has grown more sophisticated and accessible than ever before with an endless variety of choices. 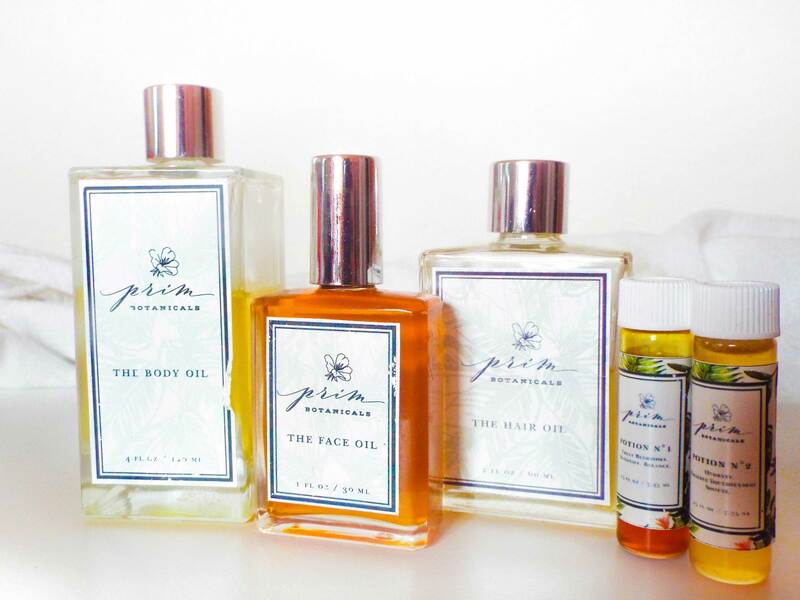 Prim Botanicals is a beautiful line of all-natural and carefully researched blends that truly perform. The brand was started by Stefanie and Victoria, 2 childhood friends who decided to create a line that would put an end to adult bad hair days and breakouts. Read on for my experience with each of their products. 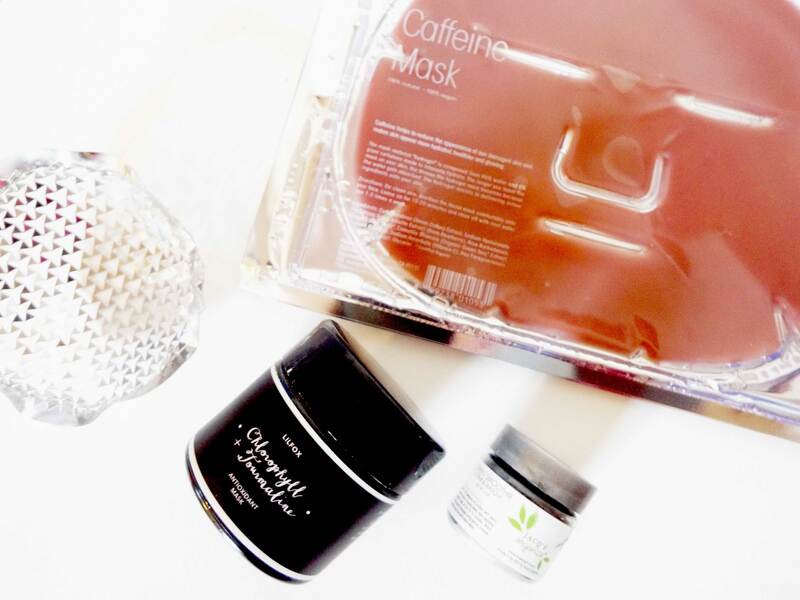 This masking routine doesn’t involve just 1 face mask but 3! It’s the most intense at-home facial routine that I do on days when I have a ton of time for self-pampering. If you know how to give yourself a good facial at home, you can save hundreds of dollars on expensive spa facials. It does require a decent amount of effort, but grab a glass of bubbly, turn on Netflix and your skin will look amazing in no time.